Iron Fist (Daniel “Danny” Rand) is a fictional superhero appearing in American comic books published by Marvel Comics. Created by Roy Thomas and Gil Kane, he first appeared in Marvel Premiere #15 (May 1974). He is a practitioner of martial arts and the wielder of a mystical force known as the Iron Fist, which allows him to summon and focus his chi. The character starred in his own solo series in the 1970s, and shared the title Power Man and Iron Fist for several years with Luke Cage, partnering with Cage to form the superhero team Heroes for Hire. The character has starred in numerous solo titles since, including The Immortal Iron Fist, which expanded on his origin story and the history of the Iron Fist. 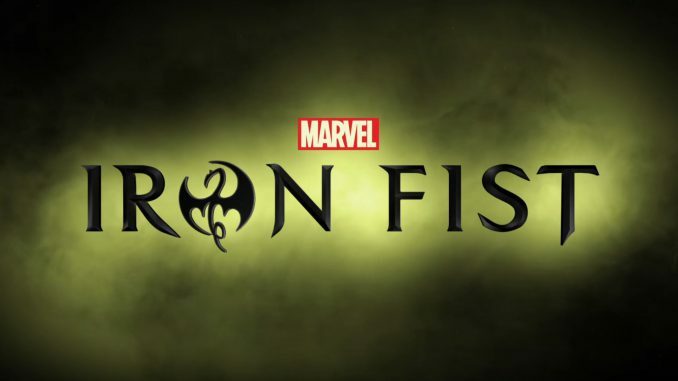 Iron Fist has been adapted to appear in several animated television series and video games, while Finn Jones will portray the character in the live-action television series Iron Fist developed for Netflix.